I was strolling the aisles of Shoppers Drug Mart one day and stumbled upon sales at the Physician’s Formula section. I was actually searching for a new BB cream since my beloved Etude House BB cream tube was expired, and I was looking for something natural and organic, if possible. I purchased the BB cream for around $12. I got the lightest shade in Light, which is a little strange, since I’ve used their tinted moisturizer before and was in the shade Light/Medium. I was inclined to get the lightest shade because of past reviews of this product from people with similar skin tones, and turns out this was the best shade for me. It only comes in two shades, Light and Light/Medium, I hope the range of shades will expand to fit a variety of skin tones. The texture is very smooth and not watery, but a little tough to apply onto the skin. I had to work with the product fast as it tends to dry really quickly. 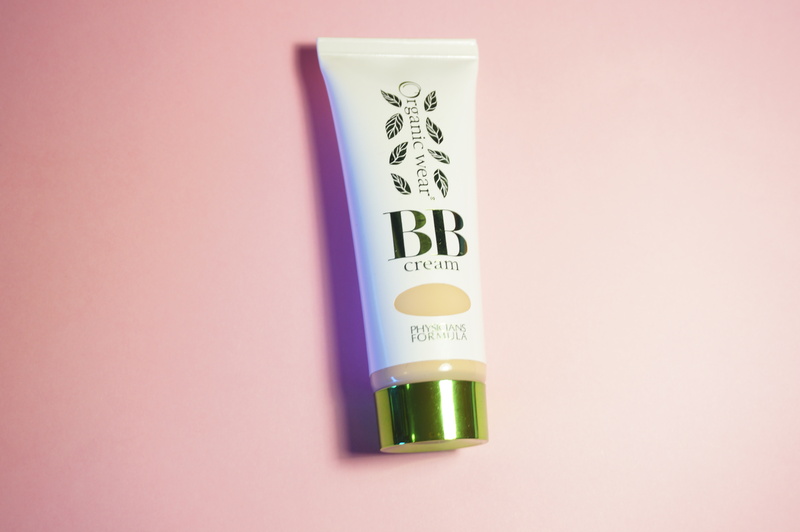 The coverage is a really light coverage, so I recommend putting on at least two layers for the BB cream to be noticeable. It feels very lightweight on my skin, which is a plus! I feel like I’m not wearing anything at all. It gives off a semi-matte finish and smooths out my skin tone but looks very natural. It covers up red spots on my face but needs to be layered to cover the spots fully. This lasted over 10+ hours and even through a nap! It’s not scented either and the squeeze tube is perfect to get just the right amount of product out. Overall, I would recommend this product if you’re looking for a lightweight BB cream and not looking for too much coverage.